Mexico is rapidly becoming one of the most popular countries for Americans, Europeans and other foreign nationals to purchase vacation homes. While Mexico real estate can be a lucrative investment, some foreign investors may feel uneasy about buying south of the border. The Mexican Constitution previously banned foreign nationals from owning property that was within what has come to be known as the “restricted zone”. The restricted zone encompasses all land located within 62 miles of any Mexican border, and within 31 miles of any Mexican coastline. This old law was intended to protect Mexican land from foreign invasion. Because the constitution could not be altered, the Mexican government introduced a system called the “fideicomiso”; (FEE-DAY-E-CO-ME-SO) which is, roughly translated, a real estate trust, so that foreign nationals could invest in property inside the restricted zones. The trust holds the deeds to the property, and the buyer and/or other named persons which the buyer specifies are sole beneficiaries to the trust (and therefore the property). The beneficiary has full rights to do whatever he likes with the property: it can be developed (in accordance with local planning regulations), rented, leased, sold, or given away. In other words, the buyer owns the property in all but name. Unlike some countries, buyers do not have to be residents in Mexico to own property there, so there is no need to qualify for resident status under immigration laws. The trust enables the buyer to name a beneficiary upon his death. Law on property ownership is comprehensive and provides protection for the seller and the buyer in all property transactions, provided that the law is followed and all necessary documentation is created. The property’s title is submitted to a trust with a Mexican bank, whereby the bank acts as trustee. The trust is formalized with a permit from Mexico’s Ministry of Foreign Affairs. The home buyer is named as beneficiary. The beneficiary’s rights are recorded in the public record by a notary public. 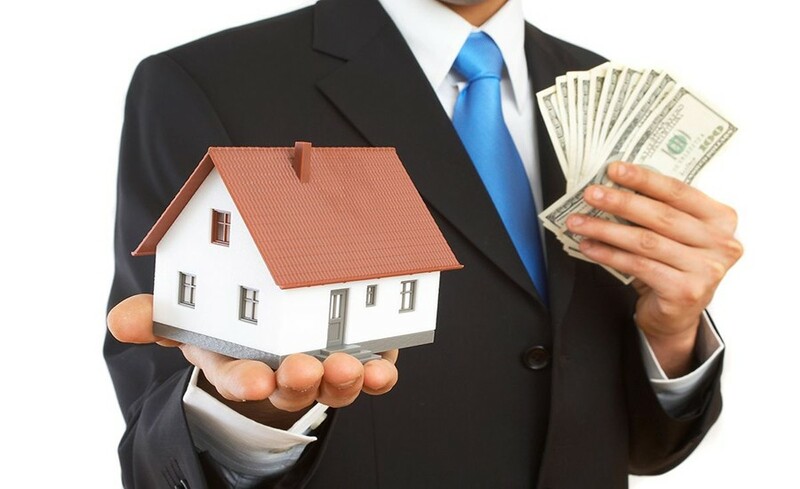 Three parties — The seller of the property is the “trustor,” the bank is the “trustee,” and the buyer is known as the “beneficiary” or Fideicomiso. Banks charge buyers an initial fee of roughly $500 USD for writing the agreement and establishing the trust. A percentage based on the property’s value is then added on. Also, the bank charges an annual fee based on the value of the property to cover its services as trustee. What documents are needed to purchase property in Mexico? taxes that might be due, and finally, an appraisal. Is financing available for foreigners buying property in Mexico? Foreigners can get financing from a Mexico lender, and often developers have specific companies that they can recommend and that have pre-approved the project. U.S. lenders are just starting to offer loans on property in Mexico, and more U.S. lenders are expected to soon join the market. Buyers should discuss financing options with their realtor and the developer of the property that they’re buying. 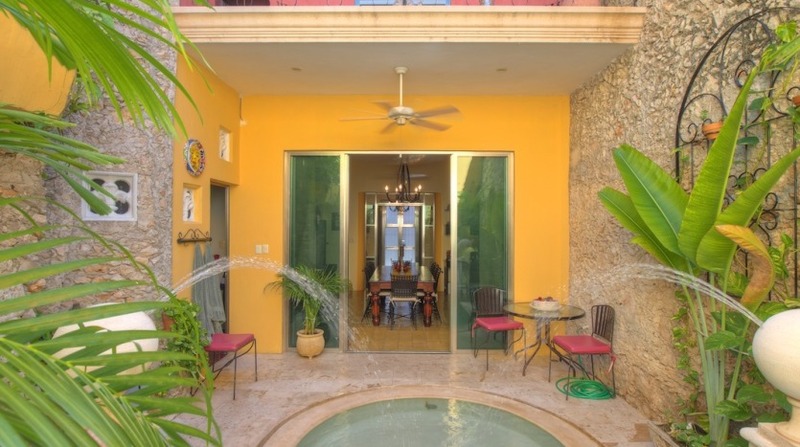 The cost of real estate in Yucatan keeps increasing just like everywhere else in the world, but from such a low value that there are still many locations that are more than affordable by North American or European standards. The center of Merida, along with the beach areas along the Gulf Coast, are still at fairly good prices (and always open to negotiation), as these are the most attractive locations for expatriates and retirees. 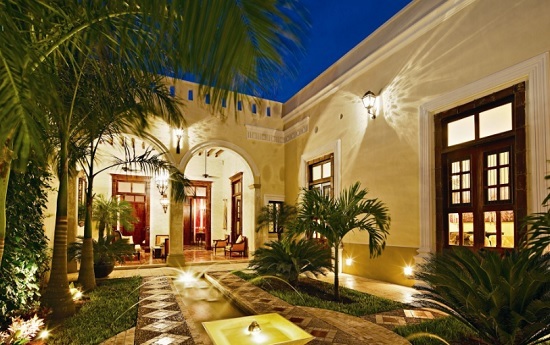 Besides, there are smaller towns around Yucatan State, such as Cholul, Motul, Dzitya, Muna, Izamal or Valladolid (among may others), where lower priced homes are still available. Yucatan is the Mexican state with the lowest crime index, and therefore, the best location in all of Mexico to invest in Real Estate. 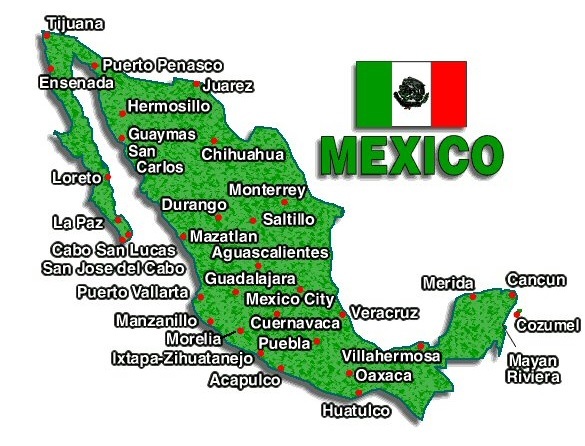 Mexico spans 761,606 square miles – nearly three time the size of Texas. The country also boasts over 5,797 miles of coastline. Besides, the country has been graced with an unusually temperate climate year-round. Keep in mind that the Mexican summer is also rainy season, although rain rarely lasts more than a few hours, and typically starts in the late afternoon. For more information contact I Go Yucatan here.